Out with the scissors and glue or tape or some heart-y fun! 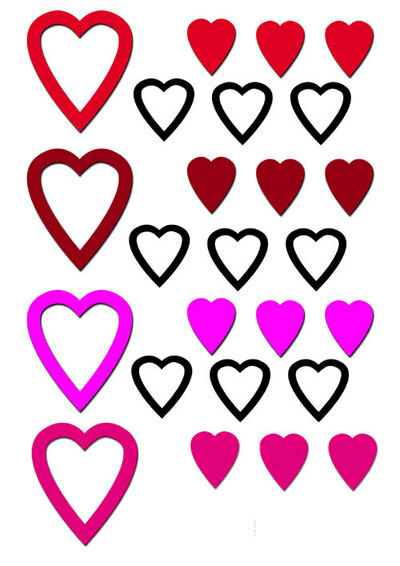 Some simple heart shapes for your crafting stash. Get your Heart Shapes here.